Not sure if you want to coach your kid’s little league, basketball, hockey or soccer squad this year? Or maybe managing a team of adults was harder than herding monkeys last season. 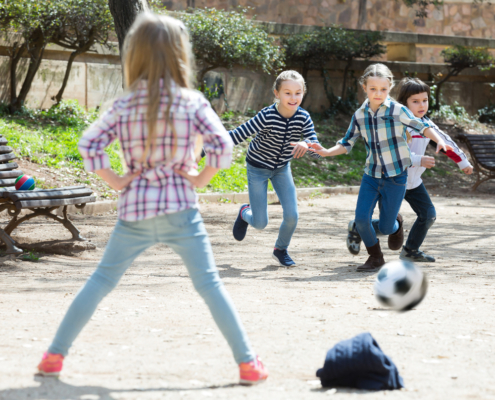 If last time around left you feeling overwhelmed and burnt out from trying to organize changing schedules, who can make it to the game and how they will get there… This year there is a tool that can save you from last minute texts and game-time chaos. It is a Virtual Locker Room with GetAssist. It’s no secret that communication is key to successful coaching, but it is simply the first step. If you are looking for the best ways to shape your team up for performance and success, there are a few key areas that can make an enormous difference. 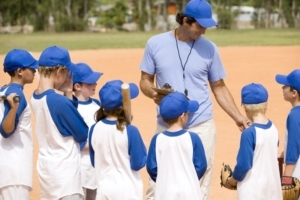 As a sports coach for adolescents and young adults, you are serving as more than just the coach of their chosen sport. You’re also a mentor, teacher and friend—whether you know it or not. This gives you a unique opportunity to play a role in molding the lives of the young people who make up the fabric of your community. Here are four ways you can shine in your multi-faceted role.